Your printing costs consume a big percentage of your total costs across multiple departments. In fact, many organizations today spend more than 10% of their gross revenue producing collateral, marketing materials, signage, magazines and much more. But the issue isn't just about costs. It's about efficiency. Getting all of your printing done each year is often a balancing act between planning and execution. Simpler collateral are printed in-house. Large-volume jobs are often farmed out to a local print shop. Specialty jobs, including POP materials or signage, are handled by yet another vendor. And each person who stands between you and the final print job adds to the complexity. Add version control, branding or variable printing options for a variety of marketing campaigns and your printing strategy becomes disjointed and confusing. Without a central point of focus, you simply print what you need when you need it, missing opportunities to improve quality and efficiency, while reducing costs. 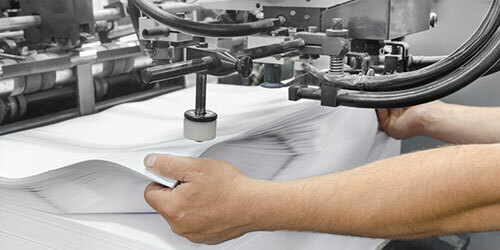 At Arnold Printed Communications, we think there's a better way to handle your printing needs, while improving efficiency and saving you time and money at the same time. 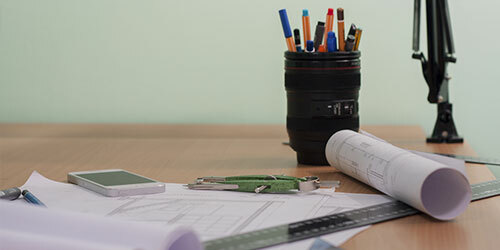 Whether you're a large food distributor, a co-pack manufacturer, a marketing agency or a university of higher learning, what you really need is a concrete plan that brings all of your printing - large and small - together under a single umbrella. That's just what we do. In fact, for over 50 years we've been helping companies across a variety of industries develop a solid strategy for every aspect of their print communications from business cards and marketing materials to collateral, POP materials, signage and more. We leverage our industry expertise to advise our clients on the best strategies to help them achieve their unique operational output goals. Transform the Way You Print with a Solid Strategy! Are you ready to get a handle on all your printing needs AND streamline your costs? Put our experience to work for you! Contact us today to schedule a FREE, no obligation consultation! ©2019, Arnold Printed Communications. All Rights Reserved.